When medical devices work as intended they are wonderful things. They can extend lives and improve the quality of life for patients and ease the stress on patients’ families. When they don’t work as intended medical devices can do more harm than good, possibly killing the patient. One example is the Cook IVC filter. The inferior vena cava (or IVC) is a large vein carrying blood from the lower and middle body into the heart where the blood is pumped into the lungs in order to have oxygen added to it. An IVC filter is a device that’s surgically implanted into the IVC just below the kidneys in cases where there is fear a blood clot from the legs (deep vein thrombosis) may travel from the body into the heart or lungs (pulmonary embolism). If that happens the results can be a serious, if not fatal, injury for the patient. An IVC filter is a cone shaped device (looks like a small badminton shuttlecock) made of wire which is supposed to act like a net, trapping or breaking up a clot while allowing blood to flow through it. The use of a temporary IVC filter is supposed to be short term. If left in too long the filter is likely to break apart. Wires from the filter can tear the IVC or migrate into the heart, lungs or other parts of the body. The entire filter may also be pushed into the heart. The results can be catastrophic and have caused the deaths of some patients. 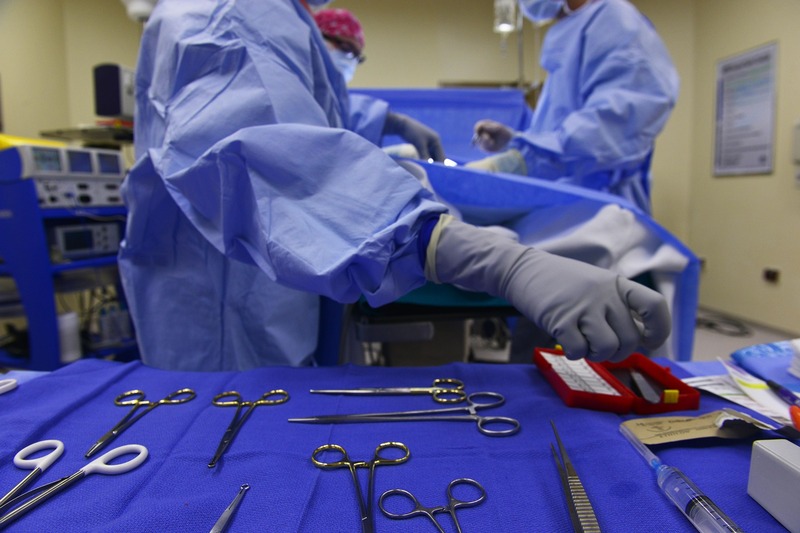 Some have pieces of filter stuck in areas where surgical removal is too risky and patients live with a potential medical time bomb in their bodies. Others have had pieces of the filters successfully removed. There are hundreds of lawsuits pending against one manufacturer, the Cook Group, Inc. The lawsuits started in 2012 and have been transferred from around the country and consolidated in federal court in Indianapolis (the company is based in Indiana). These product liability cases claim that the filters are unsafe for their intended use and Cook should be held responsible for the harm they case. According to one study 100% of Cook’s filters fail if left in patients’ bodies for 2½ or more months. About 250,000 IVC filters are implanted each year. Cook is one of three of the largest manufacturers, in addition to C.R. Bard, Inc., and Cordis which is part of Cardinal Health. Cook sells about 15,000 different medical devices and has about $2 billion in annual sales. Though medical devices like the IVC filter may have been developed with good intentions, once medical device companies start manufacturing and selling them and the revenues start rolling in they may be more concerned about the return on their investment and keeping shareholders happy than keeping patients safe. The Cook IVC filter is one example of a medical device where some patients are seriously injured or killed, not protected from harm or had their health improved which are reasons why the patient had the IVC filter implanted in the first place. If you would like to learn more about the IVC filter generally and the Cook IVC filter litigation, feel free to contact me so we can discuss how the law may apply in your case and your best options for obtaining compensation.